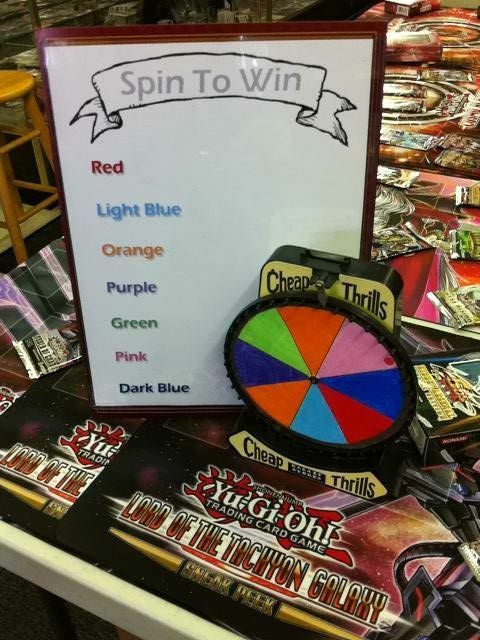 Galaxy in Naperville will be holding the Yu-Gi-Oh Judgement of the Light Sneak Peek on Saturday, 8/3/13, starting at 10 am. Following the huge success of the Lord of the Tachyon, this is promised to be another blockbuster release. Mark your calendar, don't be left out! !